The best deodorant I’ve ever used= this simple, homemade recipe! I work in hot, humid greenhouses, and make it all day without reapplying. 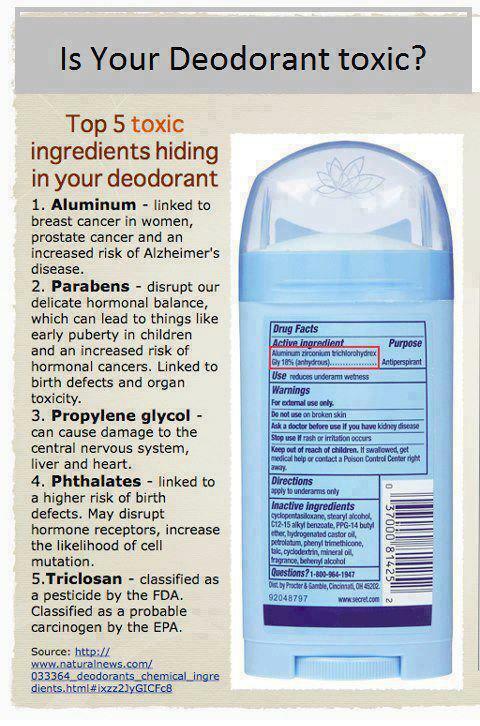 Even the “natural” deodorants still have undesirable ingredients, although not as bad as the mainstream ones. https://www.facebook.com/photo.php?fbid=537190792963232&set=a.494009763948002.128085.397517646930548&type=3&theater. Previous Carrageenan Info Next Jess’s homemade deodorant & body scrub are now for sale!! I just found this in my spam folder… WordPress is very user-friendly, and mainly I use FB for my outlet, then migrate important topics over here. The huge bonus is the blog/website has a search bar, where things get buried quickly & forgotten about on FB. I had some help getting started, then quickly was able to figure out everything I needed to know. It’s very, very easy if you’re at all tech-savvy. Happy to answer any specific questions you have!